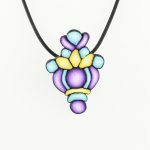 This beautiful purple, yellow & turquoise pendant is part of my Mosaico collection. 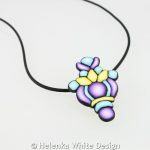 It reminds me of a vase with flowers. 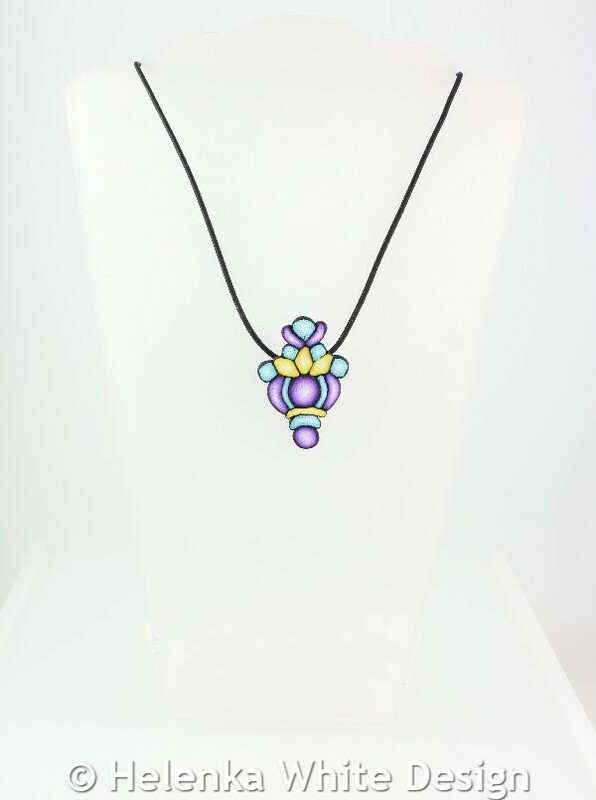 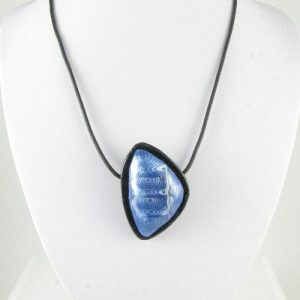 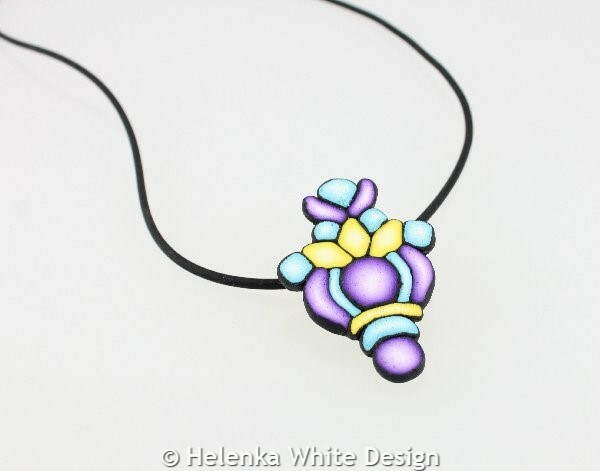 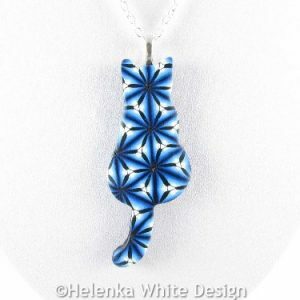 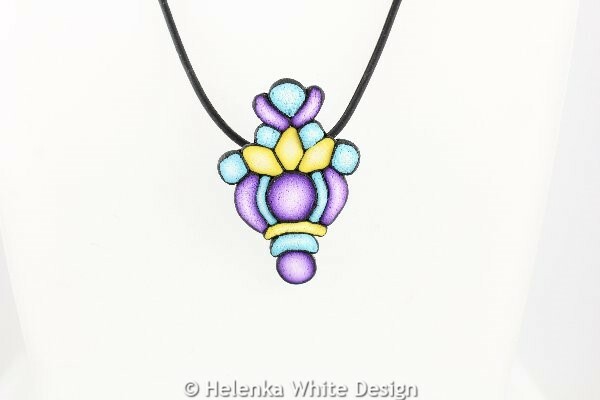 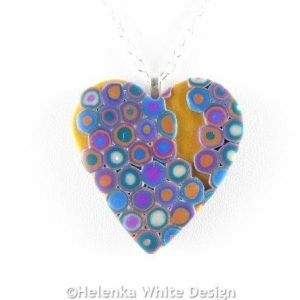 The pendant is hand-crafted with polymer clay in purple, turquoise, yellow, white and black. 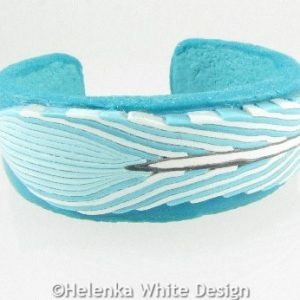 The back has a a nice texture and my signature. 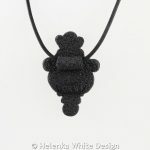 The bail is also handcrafted with clay. 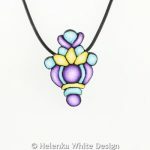 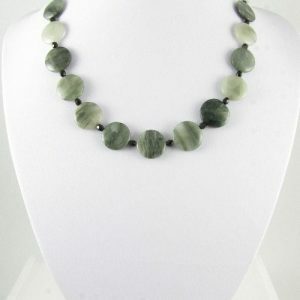 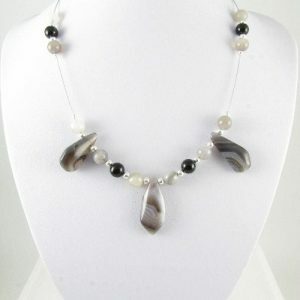 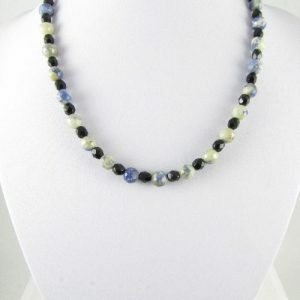 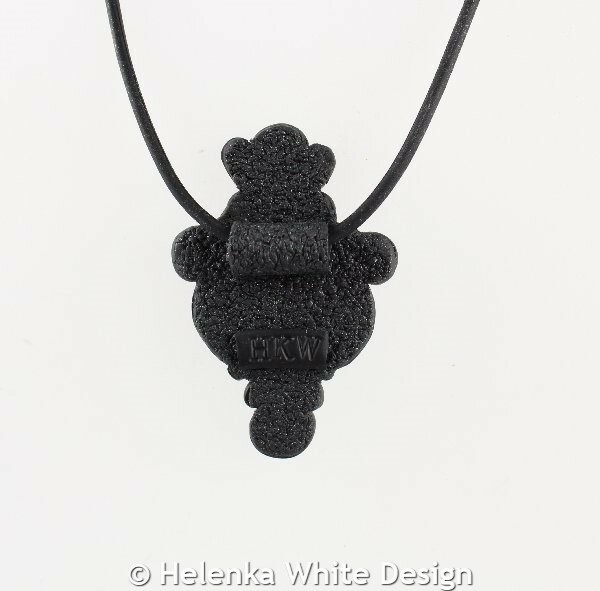 The pendant hangs on a black Buna cord which has a hidden clasp. The clasp is easy to pull open and push closed. 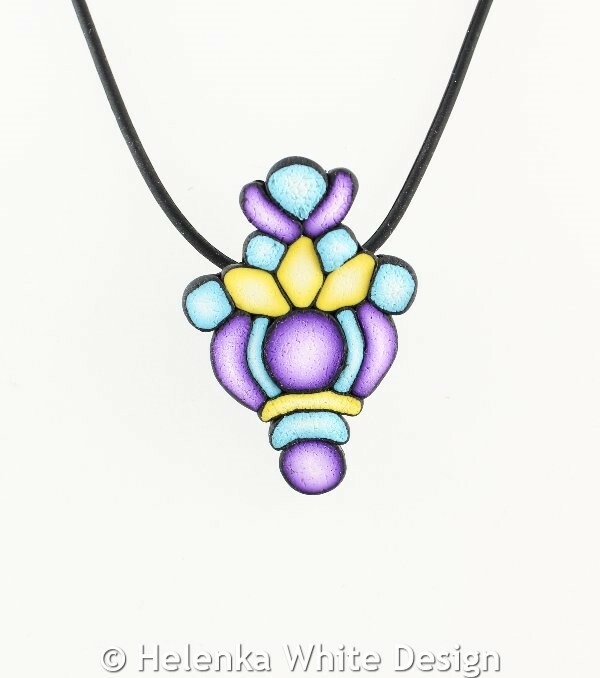 The pendant itself is about 2 inches long (5 cm) and 1.18 (3 cm) wide.